Bhubaneswar: The Indian Railways has deferred its earlier decision to issue train tickets printed in Odia language citing violation of the Model Code of Conduct. “A decision had been taken and it was announced to the public that Train Tickets would be made available in the vernacular language i.e. in ODIA, apart from Hindi and English w.e.f. 1st April ( ODISHA Diwas.). 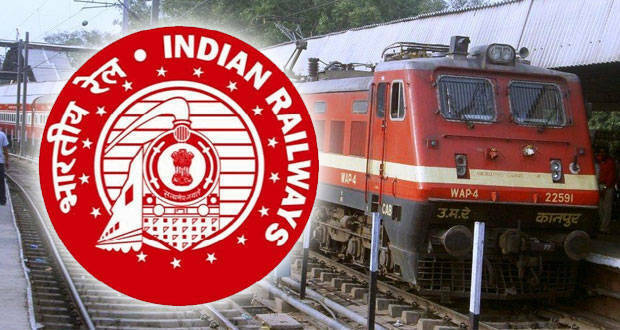 Due to Model Election Code of Conduct in force, it has been decided to implement the decision regarding making available Train Tickets in Odia Language after the General Elections-2019” East Coast Railways said. Earlier, Railways has announced that it’ll start issuing unreserved train ticket in Odia language from 1st April 2019.